Linux Mint is one of the most popular desktop Linux distributions, used by millions of people and it is Free and Open Source Operating system. 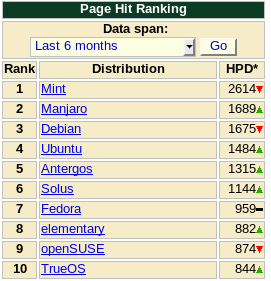 It is currently leading in the first position in DistroWatch. Linux Mint has now officially announced the release of 19 in May/June 2018. The latest version as of January 2018 is 18.3, codenamed Sylvia. They also announced that the first release in the upcoming 19.x series will be named “Tara”. Tara is a popular name in Ireland. Tara is on the early development cycle now. Linux Mint 19.x releases will be based on Ubuntu 18.04 LTS, which means it will be officially supported till 2023. It will also use the updated GTK 3.22. Ubuntu 18.04 will be released in April 2018. LTS (Long Term Support) versions will have 5 years of support. Ubuntu usually releases LTS versions in an interval of two years. Previous LTS version of Ubuntu was 16.04. GTK 3.22 is a major stable release for GTK3. From there on, the theming engine and the APIs are stable. This is a great milestone for GTK3. 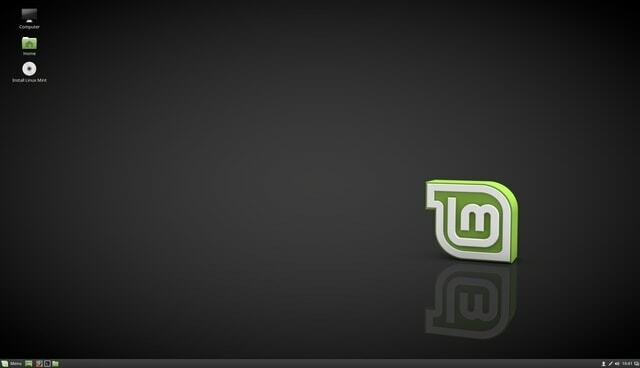 It also means Linux Mint 19.x (which will become Linux Mint’s main development platform) will use the same version of GTK as LMDE 3, and distributions which use components they develop, such as Fedora, Arch, etc. This should ease development and increase the quality of these components outside of Linux Mint.